St. Louis comic book fans and pop culture junkies rejoice! Wizard World is officially one week away! Returning for its 7th year, the annual convention which celebrates film, television, comics, cosplay, and everything in-between returns April 5-7 at America’s Center. 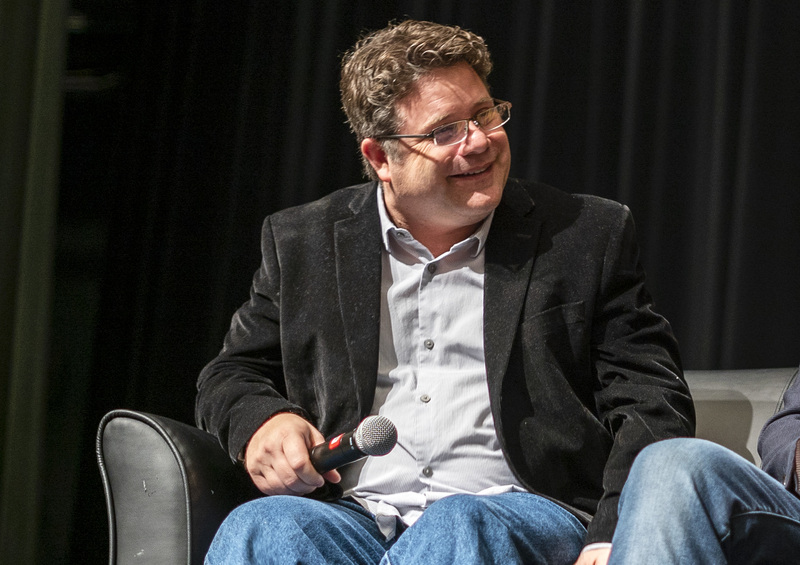 The weekend will feature over 50 hours of panels, including Q&As with Lord of the Rings star Sean Astin, SNL Alum Chris Kattan, stars of the hit show Charmed (Holly Marie Combs, Brian Krause, and Drew Fuller), Smallville star Alaina Huffman, Vampire Diaries‘ David Alpay, and much more. The best part: access to everything mentioned above is included with your admission! If you can make it Sunday, you’ll have a chance to catch a glimpse of Aquaman himself – Jason Momoa. Photo ops and autographs are available, but are selling out quickly. 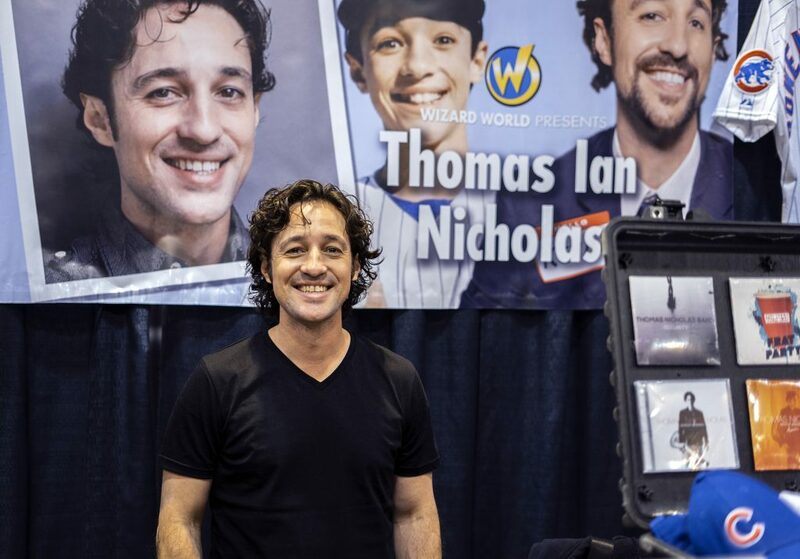 David Alpay panel -Saturday, 1 p.m.
Disney Trivia panel with Thomas Ian Nicholas, Chris Owen – Saturday, 2 p.m.
Charmed panel – Saturday, 3 p.m.
Chris Kattan panel – Saturday, 3 p.m.
Sean Astin panel – Saturday, 4 p.m.
Scott Innes panel – Saturday, 4 p.m.
World-famous Wizard World Adult Costume Contest, Saturday at 7:30 p.m. and Kids Costume Contests on Saturday and Sunday at 2 p.m.
For the entire schedule*, visit wizardworld.com. *Subjects, guests, times and rooms subject to change.